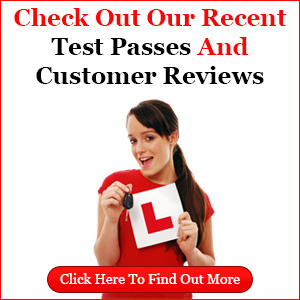 “Would recommend Belfast City Driving School to anyone, I’ve had lessons with two national driving schools, and a local instructor and nothing really compares. I kept giving up as was bored and found it a drain. I booked 20hours intensive lessons with Belfast City Driving School and picked it up and learnt so much in a short space of time it just clicked! Sean’s way of teaching is advanced but made everything clear and easy. Very alert and positive way of learning. I never thought I would be able to drive, but now I can and passed first time, thanks Sean!” Siobhan Hanna.